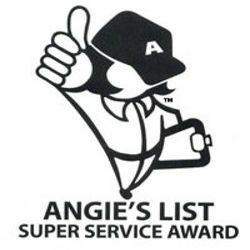 Motorization is available on most products we offer. 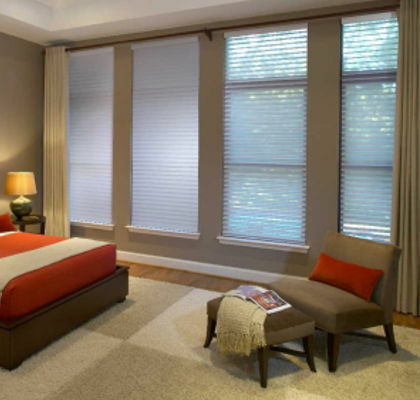 Motorizing shades and blinds can be very beneficial for hard to reach windows. Motorization is available on most products we offer. 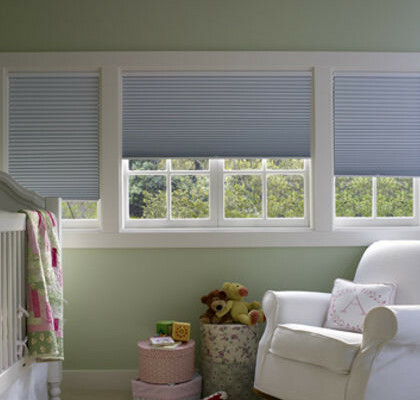 Motorizing shades and blinds can be very beneficial for hard to reach windows. 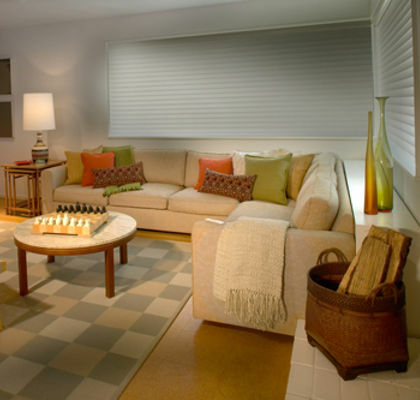 Enjoy all the benefits of a window treatment with ease!